Who has the best burgers? Who flips the best? 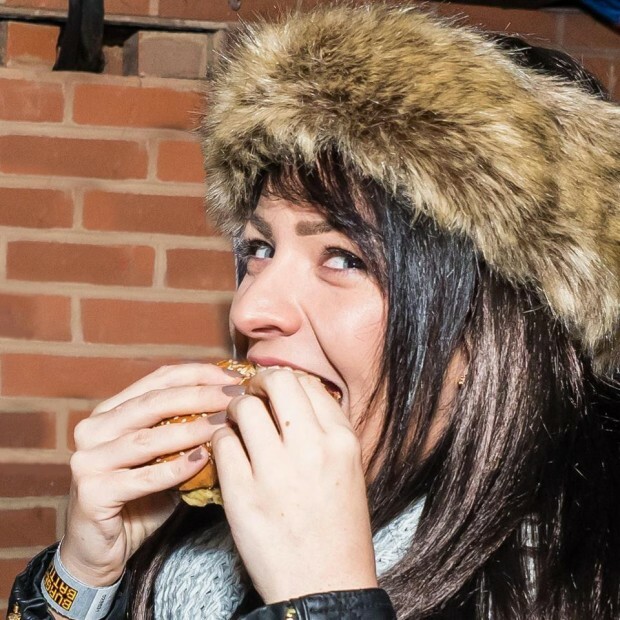 YOU decide on UK Burger Battle!